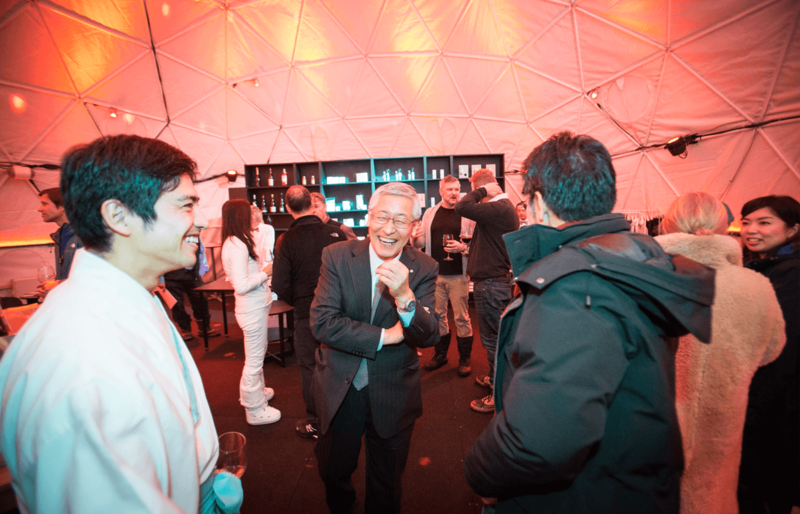 Hokkaido, January 15, 2018 – Snow Egg, a pop-up bar by TELLUS Niseko, a new project launched by Infinity Capital Group Limited, hosted a VIP launch party located in Upper Hirafu, Niseko. 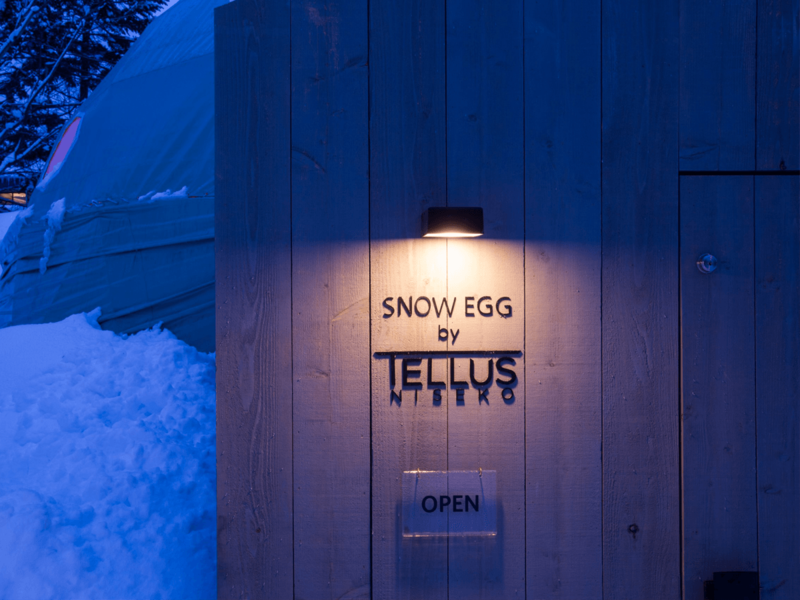 The “Snow Egg” bar will be opened until TELLUS Niseko’s construction starts in April. 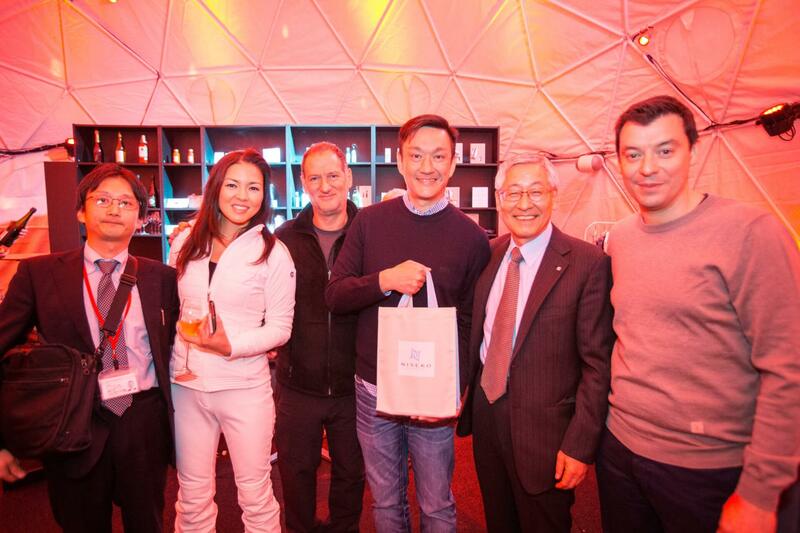 Many guests were welcomed at the “Snow Egg” party, including Jonathan Cheng- Infinity Capital Group CEO, Riccardo Tossani – Chief Architect, Katsuyuki Katayama – Niseko Mayor, Luca Fantin – Michelin Star Chef. 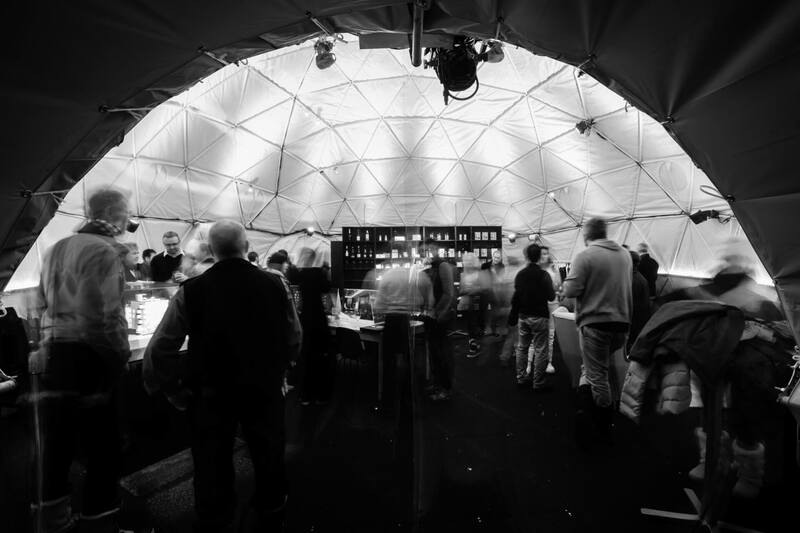 In addition to a variety of locally produced organic wines, a number of local daily necessities labels were shown in the party. 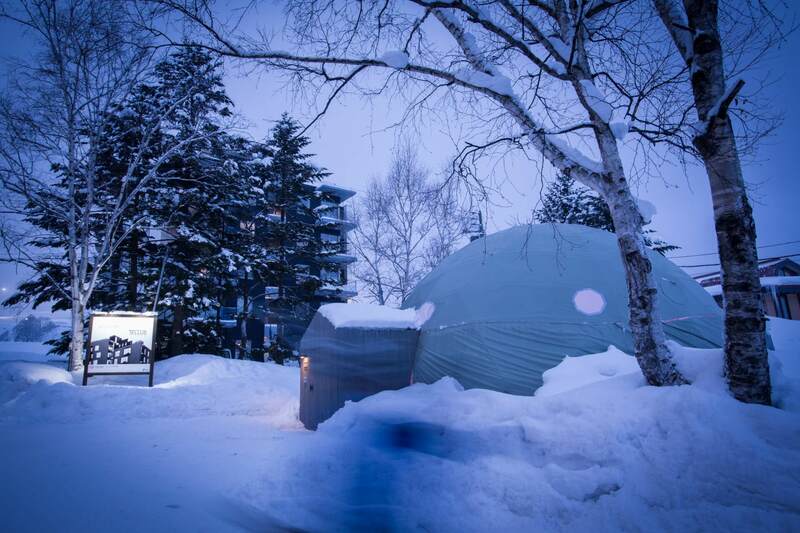 TELLUS Niseko – a luxury hotel condominium located in the most coveted location in Niseko – Upper Hirafu. 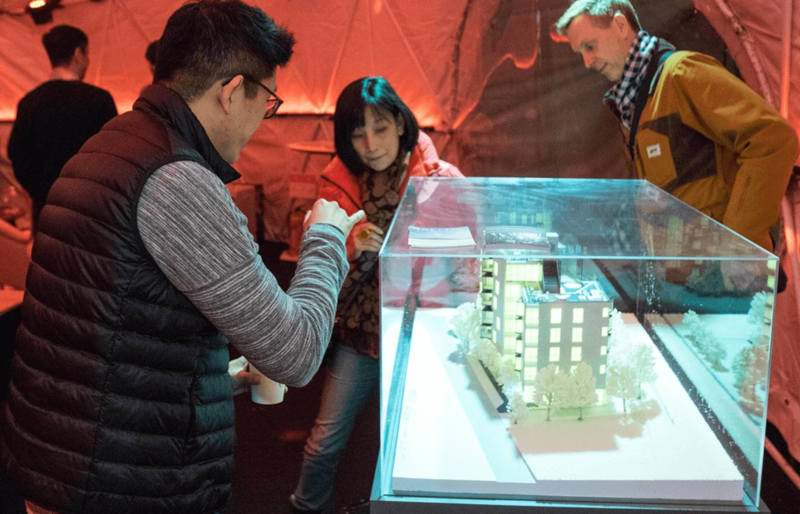 With a commitment to promote an eco-friendly and healthy culture, and at the same time supporting quality local businesses, Infinity Capital Group is committed to sustainable development in Niseko.